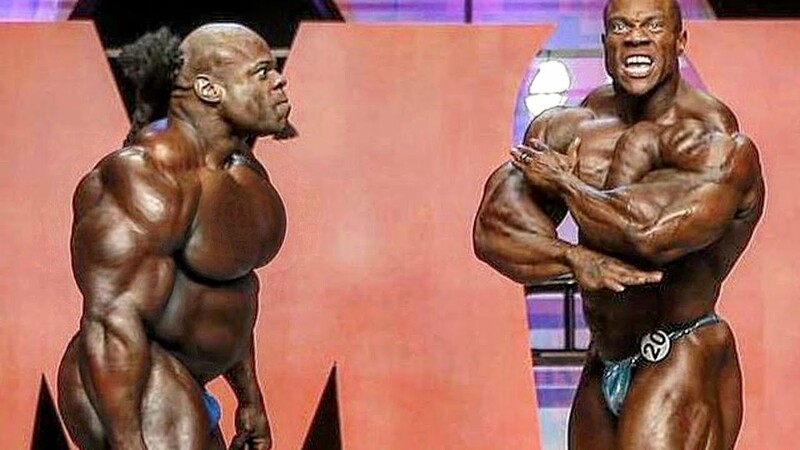 Some of the craziest moments caught on camera when bodybuilders get angry. 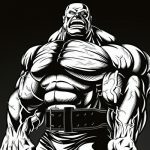 Looks like we have yet another insane montage showing off the darker subculture of bodybuilders on and off the stage. Well, not all bodybuilders turn into heaving monsters when they get pissed… but bodybuilder or not, these guys can’t control themselves and snap. Check out the chaos below!